Book 5 in the Award Winning Mind Sweeper Series How many supernaturals does it take to screw in a lightbulb? For this particular case, way more than Kyle McKinley has backing her up. When she stumbles upon a dark museum, missing artwork, and a dead security guard, Kyle and her team are thrust into a new mystery. One involving demons. But not your run of the mill demons—realm demons. Tougher, scarier, and banned from earth, they are escaping from the realm and wreaking havoc in Cleveland, Ohio, of all places. Now the Feds have shown up, and Kyle has to deal with the one person she prayed she would never see again. Dalton. How can she keep the truth of their past from him without jeopardizing the case? Especially when the Key of Knowledge is part of the mystery. The same Key that almost cost Dalton his sanity and is now threatening hers. Kyle is just starting to get her life back together again with Griffin at her side. And now the Fates are forcing her to choose. 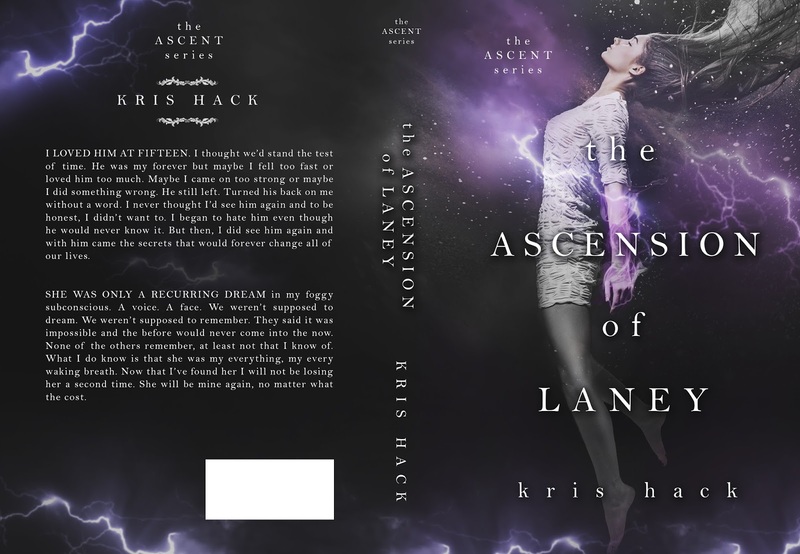 But when a demon apocalypse looms on the horizon, her only choice is to embrace the Key to save the world, regardless of what it might cost her. Kris Hack lives in Texas with her husband and their two furbabies. As an adult she became an avid reader and always seemed to have her own story to tell. Finally,she took the leap and wrote, and wrote, and wrote, until she laid her heart and soul into writing andtold her story. 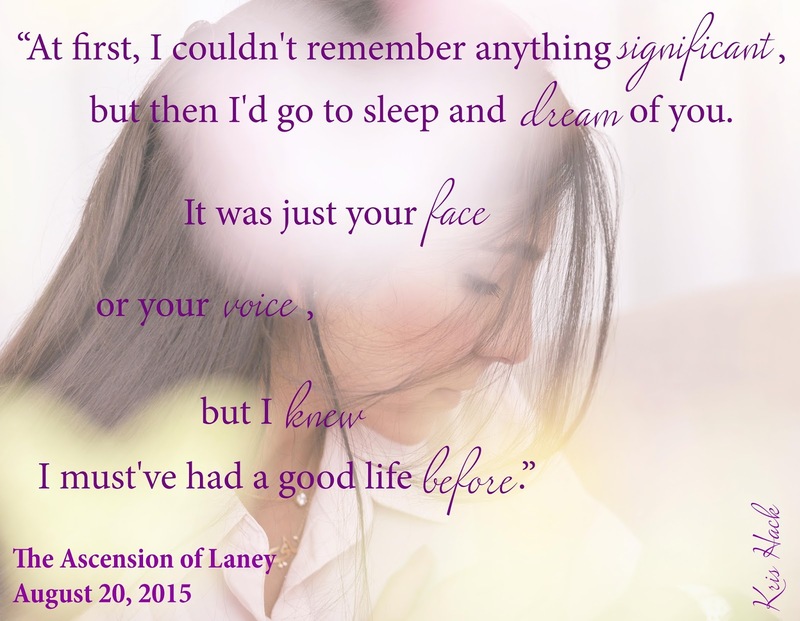 The Ascension of Laney will be her first published work and she plans topublish many more in the future. How is the author’s writing? Great. Is there violence? No Violence. Is there sexual content? Some sexual content. How is the story narrated? Alternating persons. How would you describe the plot of this book? Full of surprises. What best describes the mood? Hopeful. When heartthrob movie star, Tucker Stavros, gets wronged by his girlfriend on the last day of shooting, Tucker grabs two duffel bags of clothes and hits the road. Staying in Vancouver was too devastating for Tucker knowing the cast and crew knew of Victoria’s indiscretions. Tucker found himself in Epping, New Hampshire. Tucker became acquainted with Adriana, a widow of sixteen months. Adriana was also infatuated with Tucker. Tucker stayed with Adriana and became friends with her friends. Tucker helped Adriana to get over the death of her husband, Alex. Renee Dyer writes with passion. Her characters seem like my friends too. I can’t wait to read the conclusion of Tucker and Adriana’s story in Eyes Wide Open. 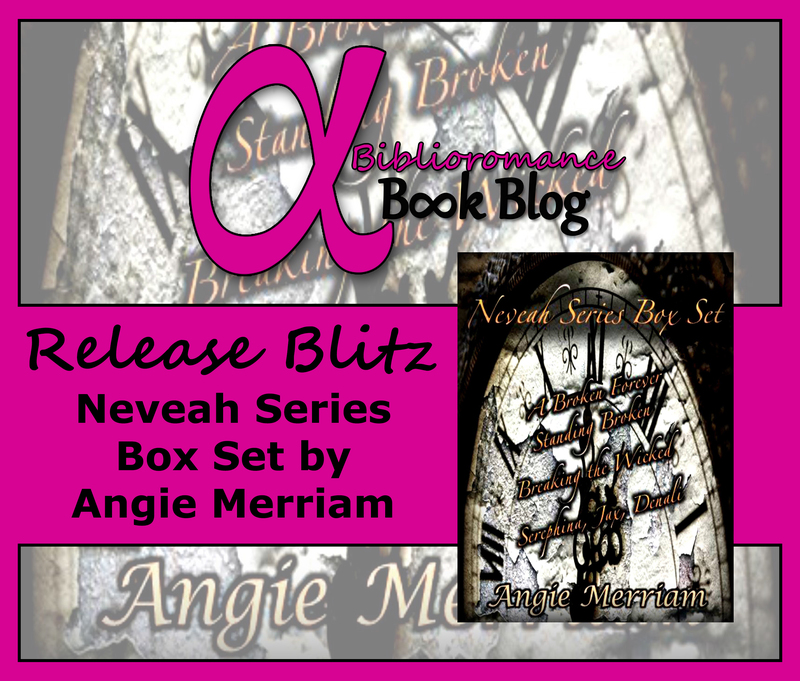 The Neveah Series is back! All 3 books FREE on KU or only 0.99 for a limited time! A classic story of good vs. evil and two couples, generations apart, with ties closer than any of them realize. 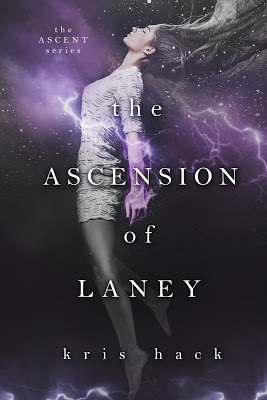 Can Shep and Lilly right the wrongs of a lifetime of obsessions and mistakes before an entire world wilts away or will the lies and secretes tear them apart? 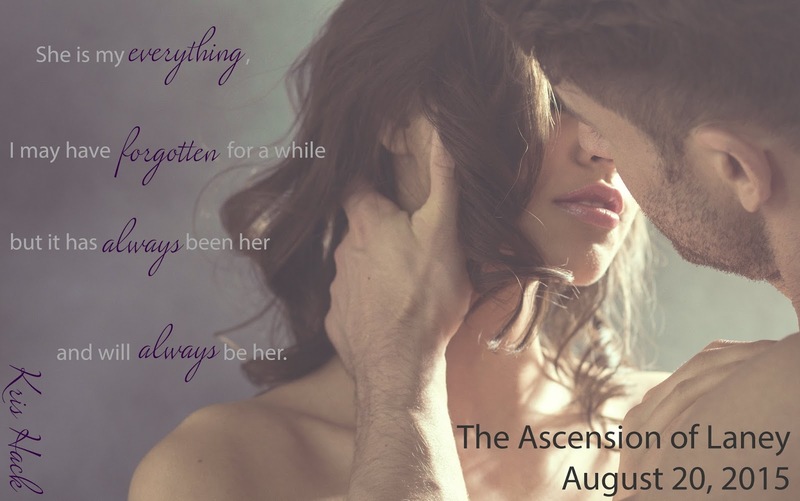 Includes bonus stories, Serephina, Jax, and Denali as well as bonus “behind the scenes” content! Angie Merriam resides in the beautiful Pacific North West and is happily married to her best friend. She and her husband have three wonderful children, a dog, and a fish. 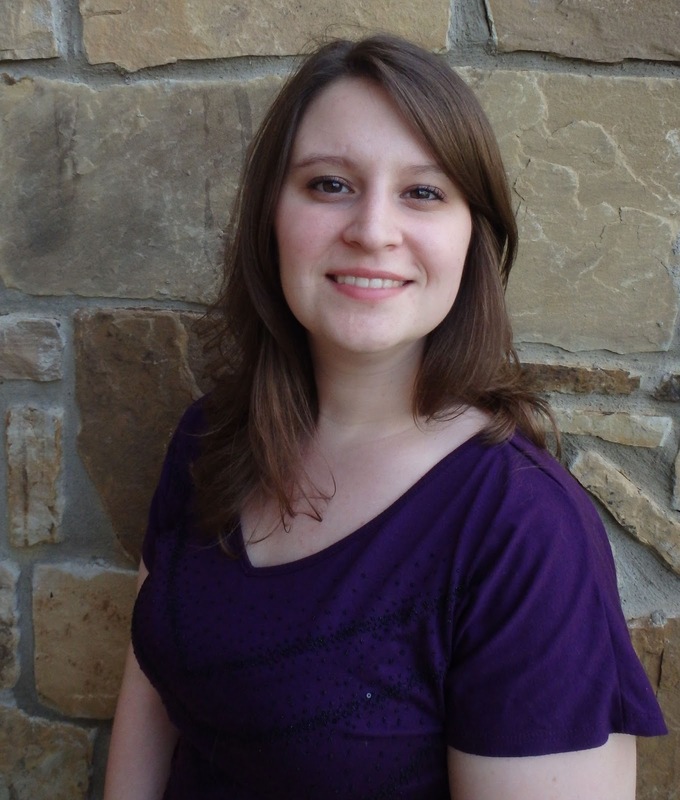 She is the author of the Neveah trilogy and is a featured author in Intertwine, an anthology featuring an array of writers and a variety of genres. She loves barbeque’s with family and friends, photography, movies, music, and of course reading. She was influenced by the works of Diana Gabaldon, Stephanie Meyer, Nora Roberts, Danielle Steele, and J.K. Rowling. 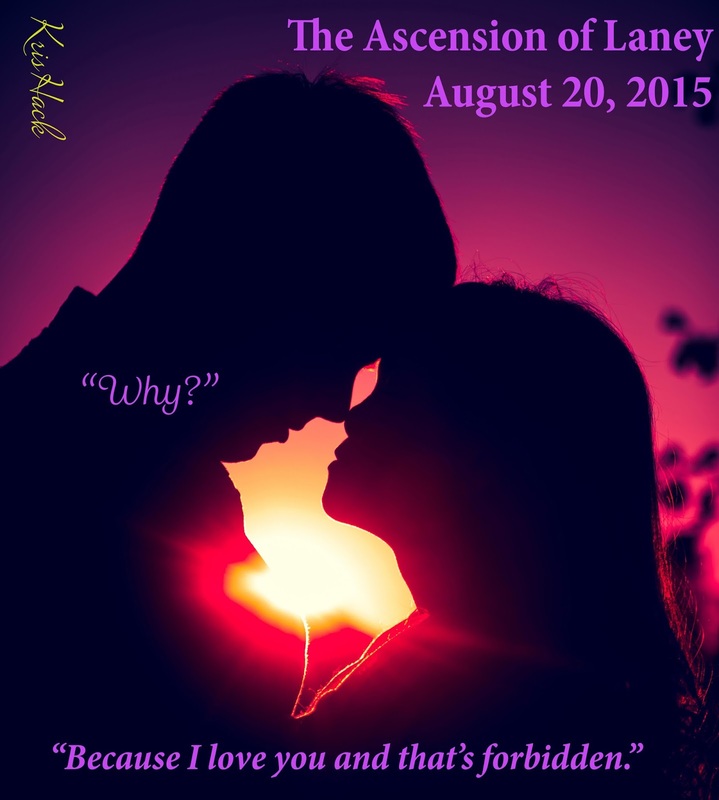 She currently writes romantic fantasy but looks forward to exploring other genre’s. It will take me a couple weeks to get everything up and running smoothly as we are going to Naughty Nashville Author Event and there is sooooo much left to do!